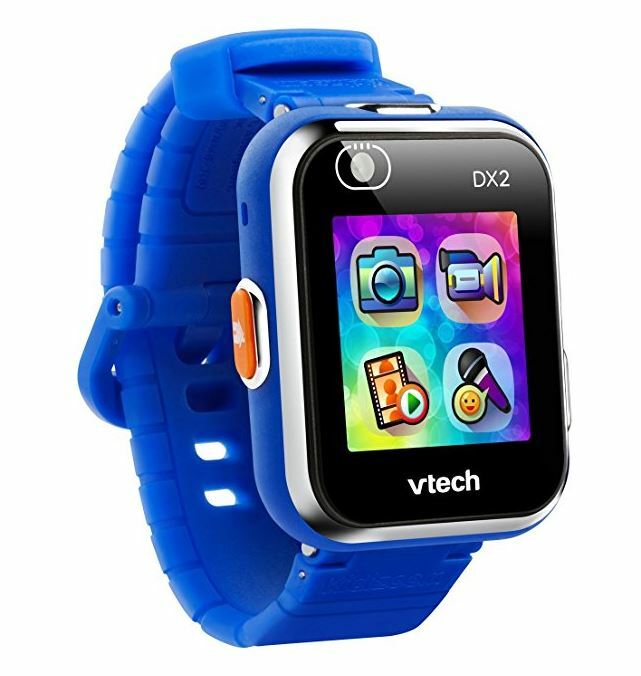 This VTech Kidizoom Smartwatch DX2, Blue is on sale for $39.99 Shipped (Retail $59.99). -Using the included Micro-USB cable, upload photos and videos, recharge the battery and download extra free content like games and seasonal clock faces from VTech's Learning Lodge. Kidizoom Smartwatch DX2 is intended for ages 4 to 12 years.